It’s now officially 2017, so we urge you to follow through on your New Years’ resolution to Learn CPR ! 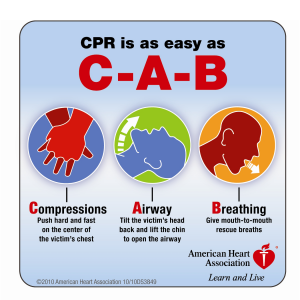 Whether or not having CPR skills is required by your employer – you need to learn CPR. 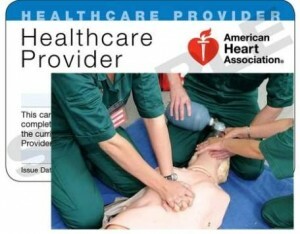 It might be you in a position to save a loved one suffering a cardiac arrest. This is a great true story of a life-saver. 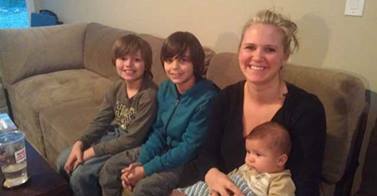 A 9-yr old GA boy tells his Mom how to perform CPR, which she does on baby, to save baby’s life. How did the 9-year old know? He memorized an illustrated poster on wall at Elem. (1) Non-medical personnel performing chest compressions (or full CPR) on a cardiac arrest victim, prior to the arrival of EMT/paramedics/nurses. (5) All of the above.